With engineering contracts awarded and the first spade due to hit the ground towards the end of 2018, High Speed 2 have announced a new grant scheme to promote the planting of 7 million trees to coincide with Phase One of the proposed works. Funding is available for the creation of native woodland and for the restoration of plantations on ancient woodland sites (PAWS) through the HS2 Woodland Fund. The funding is available for sites within 25 miles of the HS2 Phase One route and the scheme is designed to cover 100% of the costs for a range of capital items that include tree shelters, deer fencing, sheep netting and field gates. 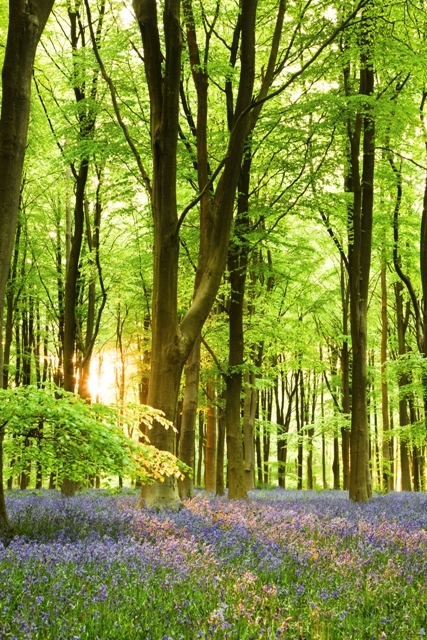 Additionally a 10 year maintenance payment is available for woodland creation. The first £1 million of the £5 million fund is to be managed by the Forestry Commission and applications for the scheme can be submitted at any time until April 2020 with approval being subject to a scoring mechanism and budget availability. Eligibility requirements for both native woodland creation and restoration of plantations on ancient woodland sites include: adhering to stocking densities, being within maximum and minimum site size constraints and having the correct creation/management plan in place before an application is submitted. The scheme also offers the benefit of enabling land planted as woodland to remain eligible for BPS payments, subject to requirements that include ensuring the complete exclusion of livestock and the land having being utilised to claim the Single Payment Scheme in 2008. For further information or to discuss how the fund could be integrated to create and improve woodland that you own and manage please contact a member of the SBK Rural Department on 01608 661666. ← What’s going on in the world of Planning?